SUGA manufactures world-class weather meters and instrumental colour appearance product solutions. Suga, established in 1920, specialises in manufacturing weather meters, corrosion test instruments, optical property measuring instruments, and environmental test instruments. Suga offers a broad range of Weather Metersto predict the deterioration of products and materials by simulating indoor and outdoor conditions of sun light, rain, wind, temperature and humidity in the laboratory. 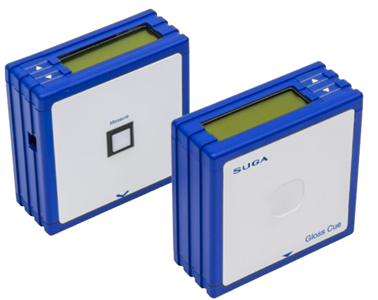 Suga offers equipment to determine the Optical Properties of Materialsmeasuring colour and appearance. These instruments are used in production control, quality control and research and development. These include colour meters, gloss meters, haze meters and image clarity meters. High performance – 7.5 kW water-cooled, Xenon. Irradiance and temperature of the test specimens are precisely controlled. The GX75CE conforms to ISO, IEC, SAE, ASTM, AATCC, JIS and JASO standards. GX75 is designed to artificially reproduce outdoor and indoor deterioration factors such as sunlight, high and low temperatures, rainfall and dew. It exposes materials to these factors and accelerates the deterioration process to predict their lifespan in a relatively short period of time. 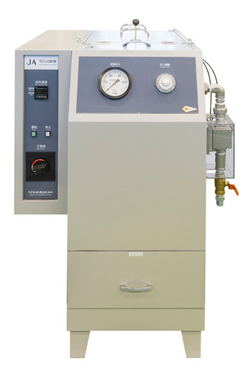 The weathering technology demanded by Japanese automotive manufacturers and customers from many different fields have established an incomparable xenon long life irradiation system and a direct irradiance-temperature control system on a specimen plane. The super Xenon weather meter performs super-accelerated tests with irradiance 3 times higher than that of solar ultraviolet (180 W/m2). This accelerated tests meets the expectation of today’s high-speed product development. The SX75CE conforms to ISO, IEC, SAE, ASTM, AATCC, JIS and JASO standards. 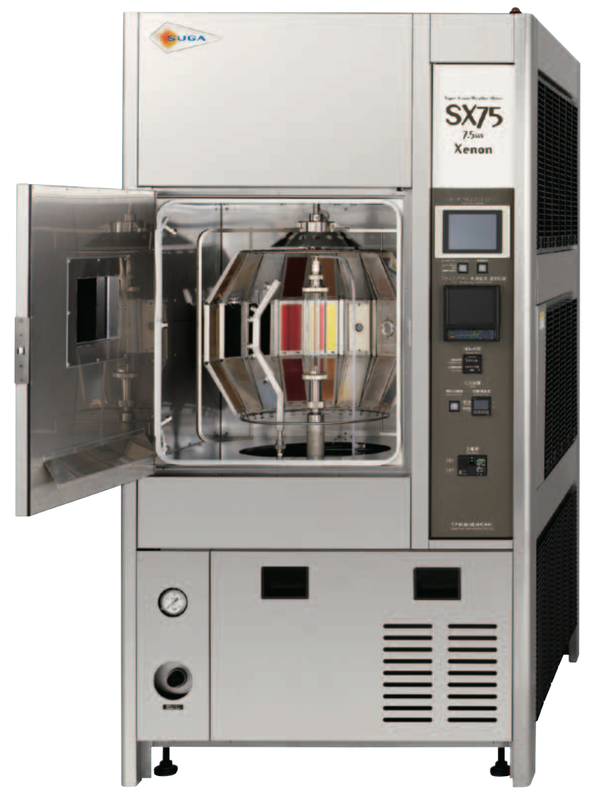 SX75 accelerates the degradation of materials by exposing them to simulated outdoor and indoor environments such as sunlight, temperature, humidity, rain and dews, allowing users to estimate the lifespan of materials in a short period of time. 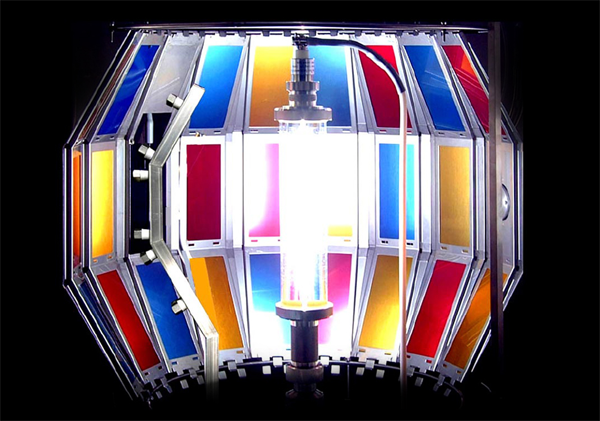 With Suga’s original 7.5-kW water-cooled xenon arc lamp as the light source, the instrument simulates sunlight at irradiance of 180 W/m2, which is three times higher than that of solar ultraviolet (approx. 60 W/m2.) 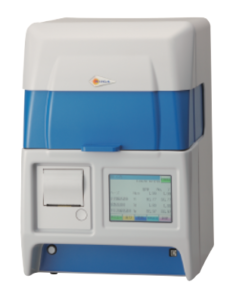 SX75 is the first apparatus in the world that enables high irradiance tests. 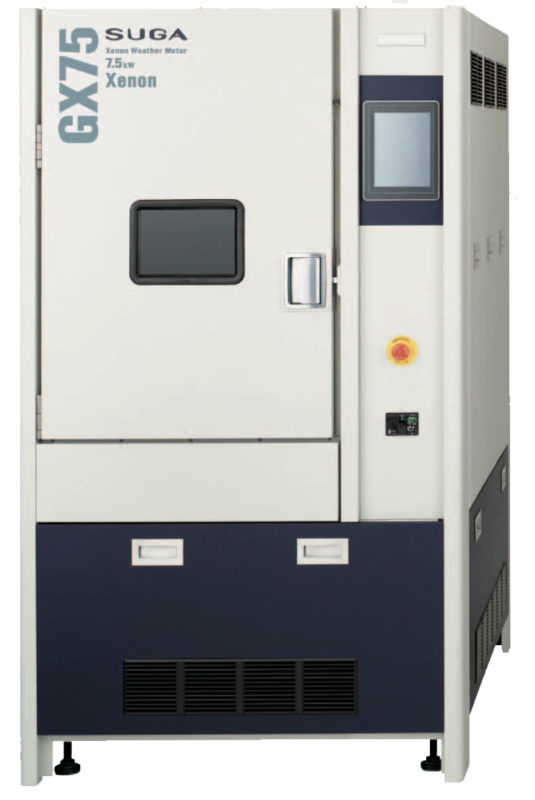 This model contributes to saving test time and costs, fulfilling the demands of our customers. With excellent correlation with outdoor exposure and acceleration, SX75 is widely used in various industries, such as automobile, paint, plastic, rubber, metal, construction, textile and digital colour printing. 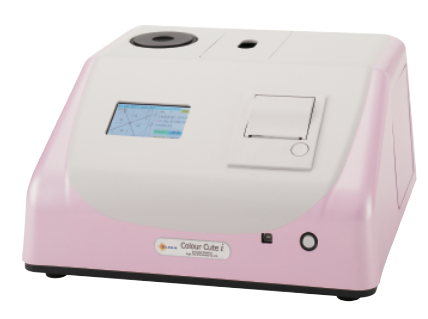 The colour cute is an all-in-one tristimulus colorimeter. It measures reflectance and transmittance. Equipped with a touch panel screen for easy and convenient operation. The CC-iCE conforms to ISO, ASTM and JIS standards. 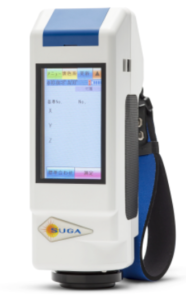 The light source of the portable spectrocolorimeter is Suga’s distinctive VI-LED (High colour-rendering index white LED) with long lifespan and light suitable for colour measurement. Its dual synchro sensor method with two spectroscopes gives it an outstanding long-term stability. The CC-mCE conforms to ISO, ASTM and JIS standards. Manage gloss more easily using a compact portable gloss meter. Indication of measurement area using built-in laser target system provides accurate gloss measurement. The GC-1CE conforms to ISO, ASTM and JIS standards. The haze meter measures the haze and transparency of materials such as plastics, glass, liquid, films and encapsulants. The HZ-V3CE conforms to ISO, ASTM and JIS standards. The Suga abrasion tester is a flat-surface abrasion testing instrument with high reproducibility using a rotating wheel. The specimen, which is facing downwards, is abraded by reciprocal motion against a strip of abrasive paper attached to the circumference of a wheel. The NUS-ISO3CE conforms to ISO, ASTM and JIS standards. The gravel chipping test instrument is for testing and evaluating the resistance to chip from stones of surface coatings and break tubes due to gravel impact. It also performs low-temperature gravel impact tests. The JA400LACE conforms to SAE, ASTM and JASO standards.